I bet that 2/3 of the recipes on my list so far have been easier than I expected. I thought that tiramisu would probably also be fairly easy, seeing as its on menus all over the place. I will break its deception for you, step by step. I will accompany these numerous steps with my completely mediocre photos. 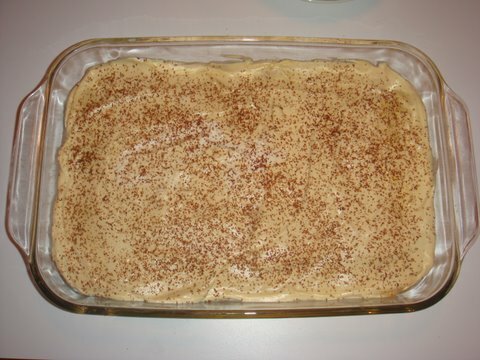 I used recipes from The Joy of Cooking both for the lady fingers as well as the espresso cream. 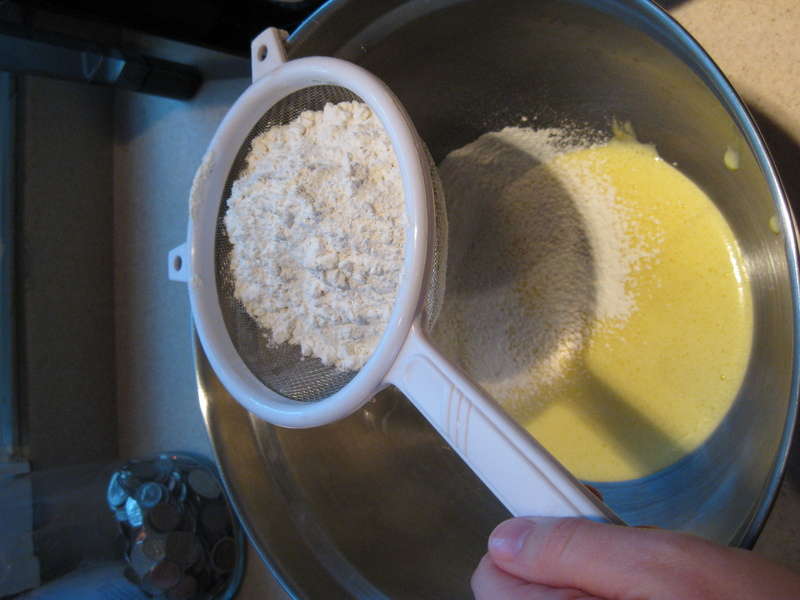 STEP 1: Make the batter for the lady fingers. STEP 2: Forming the lady fingers. 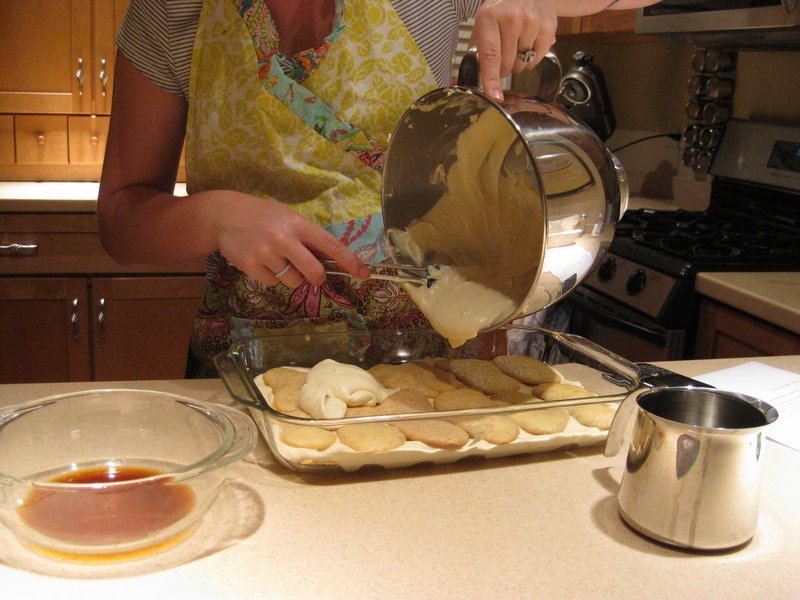 Once you have made the batter, you form the lady fingers by piping the batter onto a lined baking sheet and lightly dusting with powered sugar before baking. This is where things get VERY TRICKY. I’m not a pastry chef. Its a stretch to even call myself even a home baker. So my piping, was a little, well, erratic at best. The less than dainty thickness of the above cookies is a testament to the intricacies of pastry making. In short, these look nothing like fingers. So, from this point forward we will call them what they look like: cankles. STEP3:Make the espresso cream for layering. 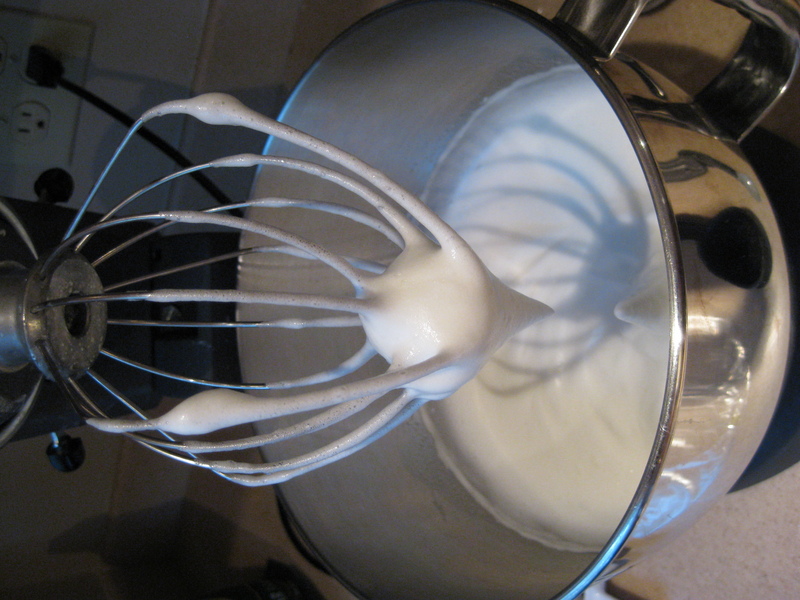 The cream is made with whipped egg whites mixed with marscapone cheese, rum, sugar, espresso and egg yolks. (um, yum). The egg whites keep it light and the rum and espresso mixture keeps it from being overly sweet. STEP 4: Assemble your layers. 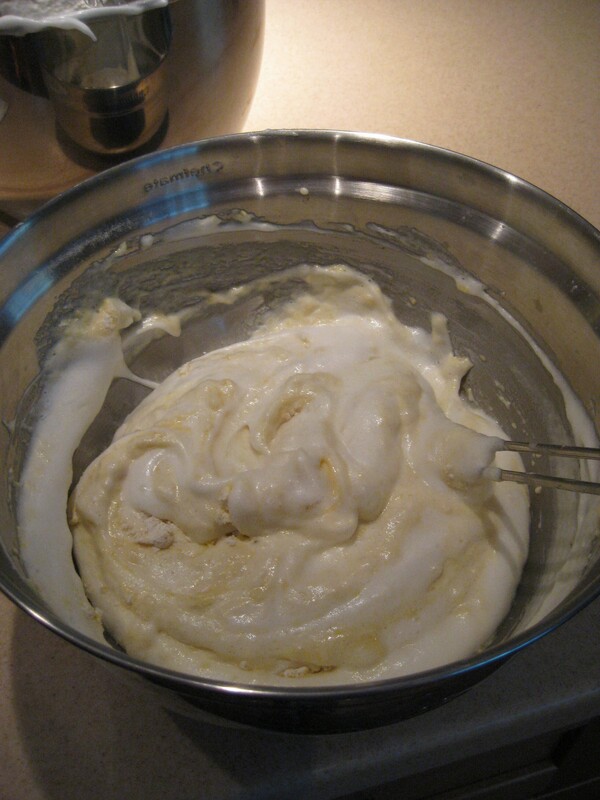 Layer of cankles, layer of cream....repeat. Dip each lady cankle into a mixture of rum and espresso (yes please!) before you place it in the dish. I used about 30 lady cankles in my 9 x 13 pan. Ready to serve...with some grated bittersweet chocolate on top! 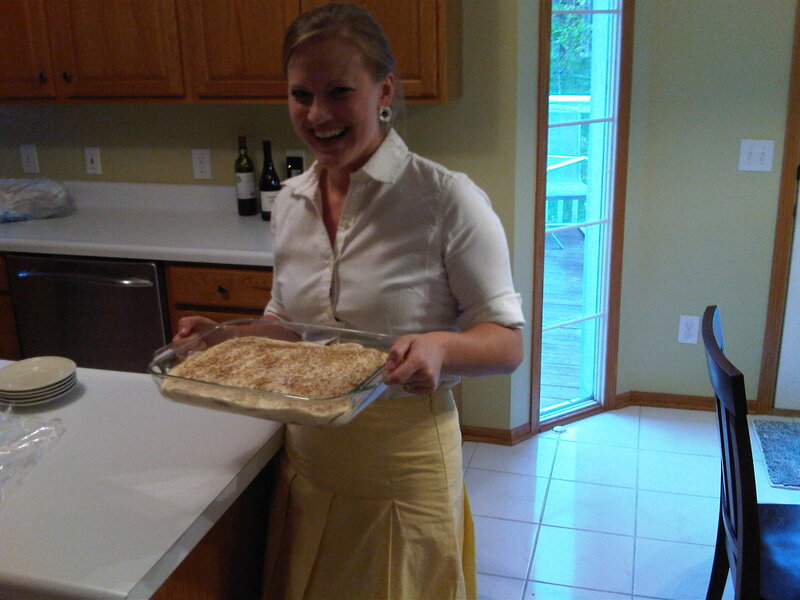 STEP 6: Serve, preferable to your bookclub, who will be grateful and go back for seconds. Ready to serve to the Opinionated Women's Bookclub....no seriously, we call it that. Voila! As you can see, there are a few steps involved. Fingers, cream, brewing espresso, layering, chilling. But- it was a really fun treat to serve, since people aren’t accustomed to eating it outside of a restaurant. And, as with so many desserts, its great for breakfast with a cup of coffee. UNFORESEEN BONUS: As I eluded to above, tiramisu more portable than most desserts (Looking at you, cupcakes!) I took it from the fridge at home, in the car, through the morning commute, to the fridge at work, through the evening commute, and then finally to plate and waiting mouths. And you know what? p.s. 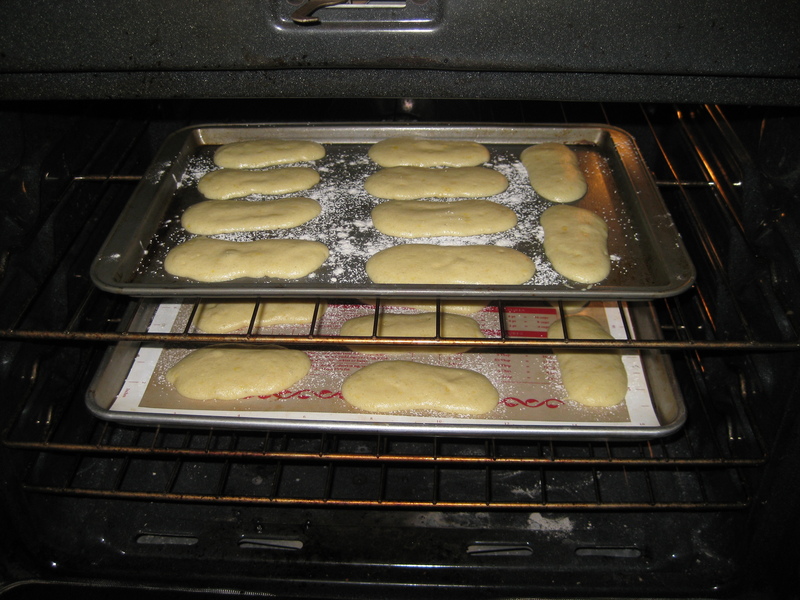 Lady Fingers are available pre-made in grocery stores, which would shorten up this recipe. I was just trying to go for truly homemade. Ever since a random Judgey McJudgerson called me out at a party for not making my own puff pastry, I’ve been trying to go all out to avoid any “shortcut” guilt. This entry was posted in 30 Before 30 and tagged cankles, cooking, dessert, lady fingers, tiramisu, turning 30. Bookmark the permalink.